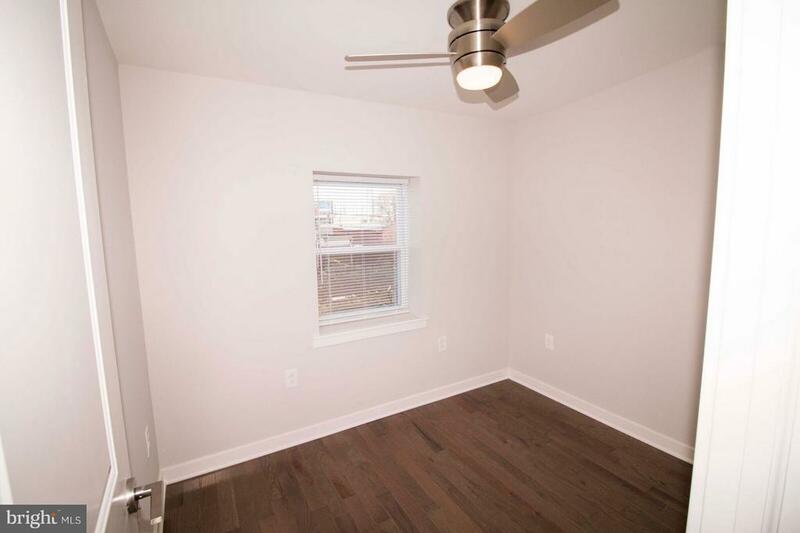 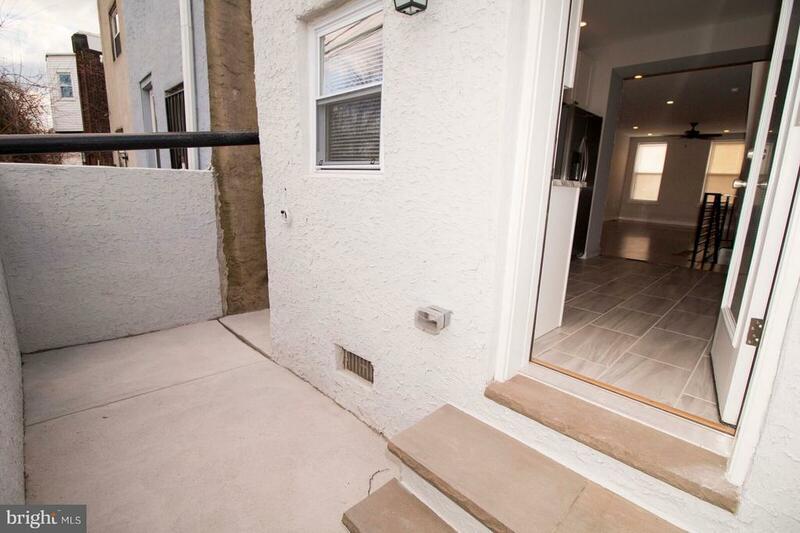 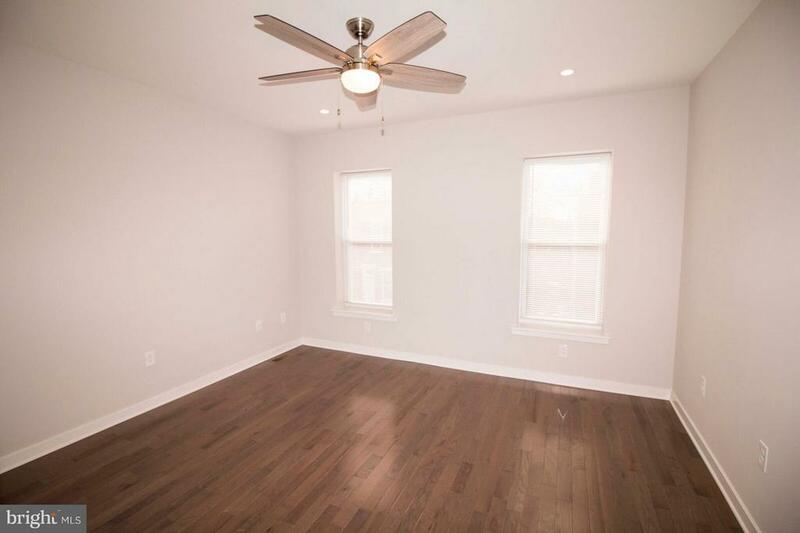 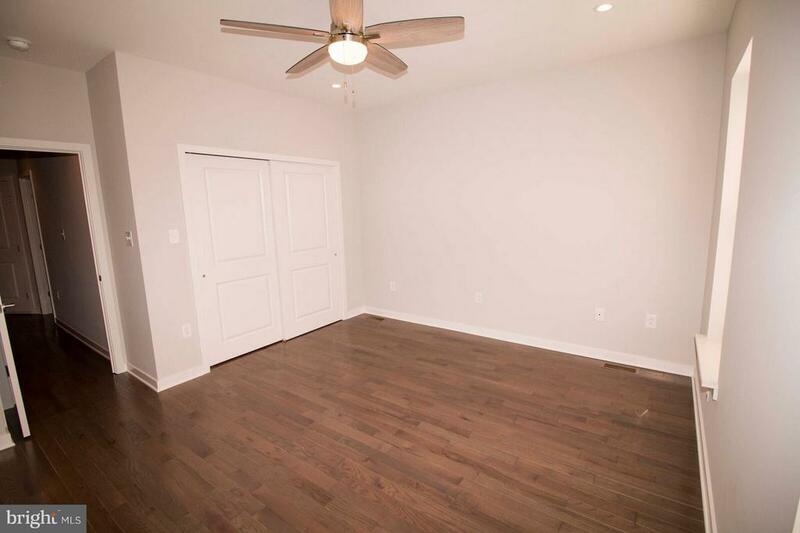 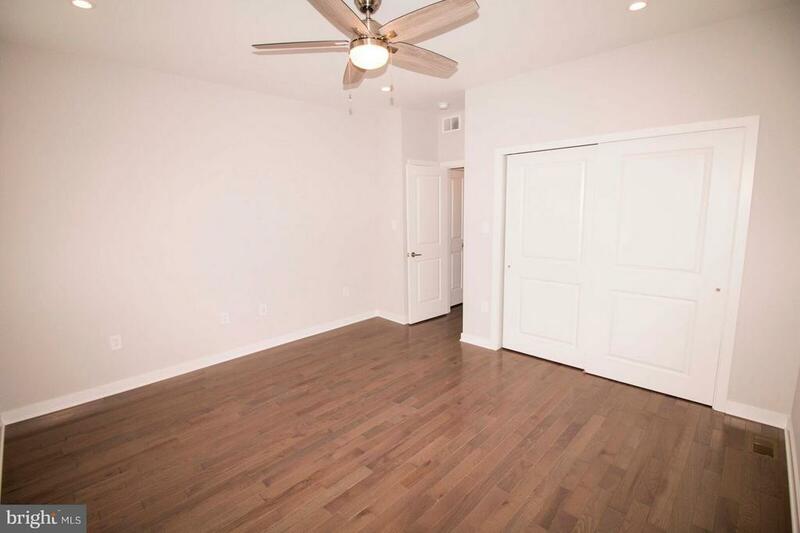 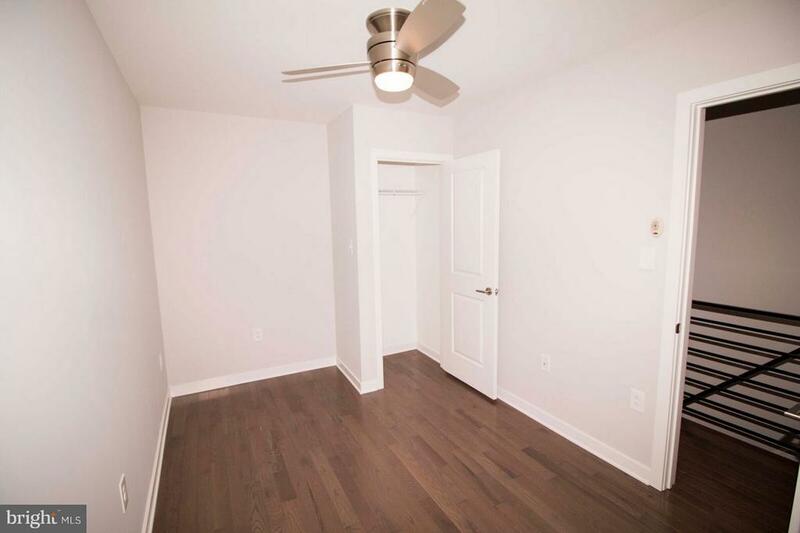 Completely renovated 3 bed/1.5 bath home in red hot Grays Ferry. 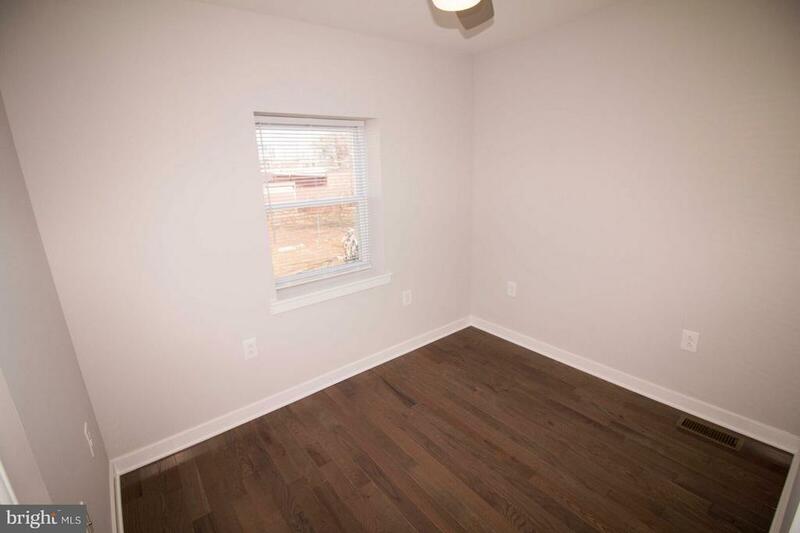 Enter into the open living and dining space, complete with hardwood flooring & recessed lighting. 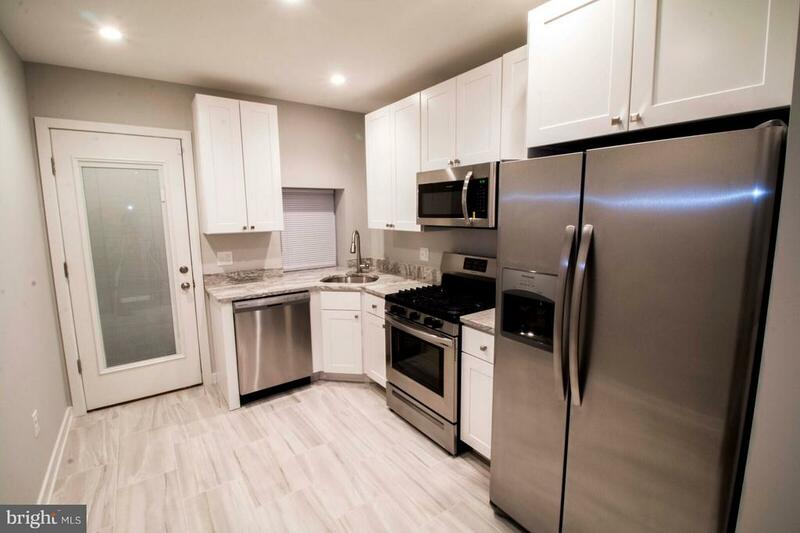 Continue into the bright & airy kitchen featuring energy efficient stainless steel appliances, gas range, porcelain flooring, granite counters and access to the rear yard, an ideal space for entertaining. 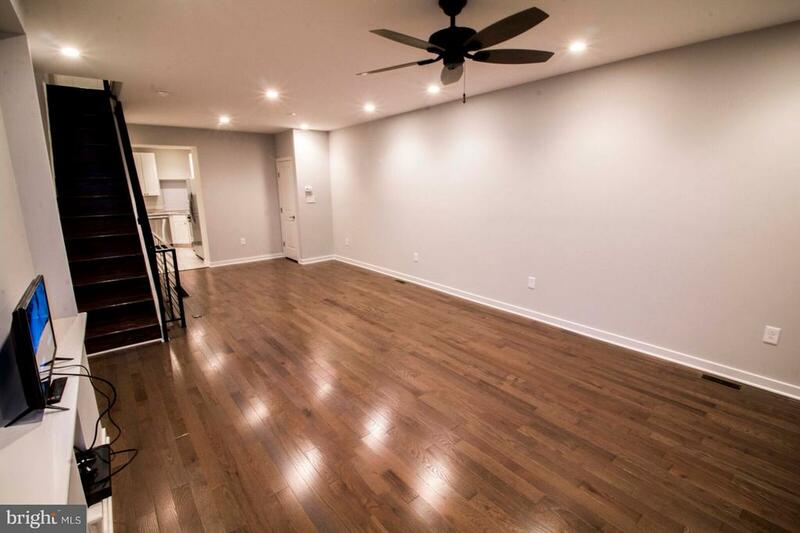 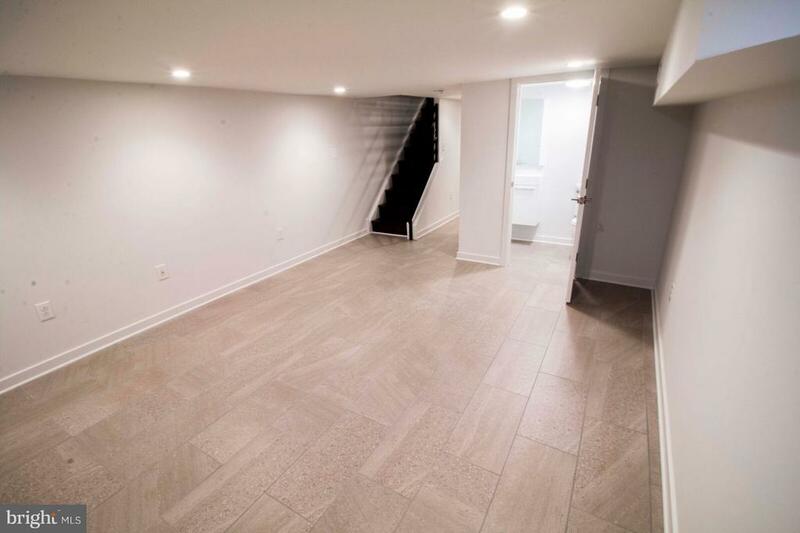 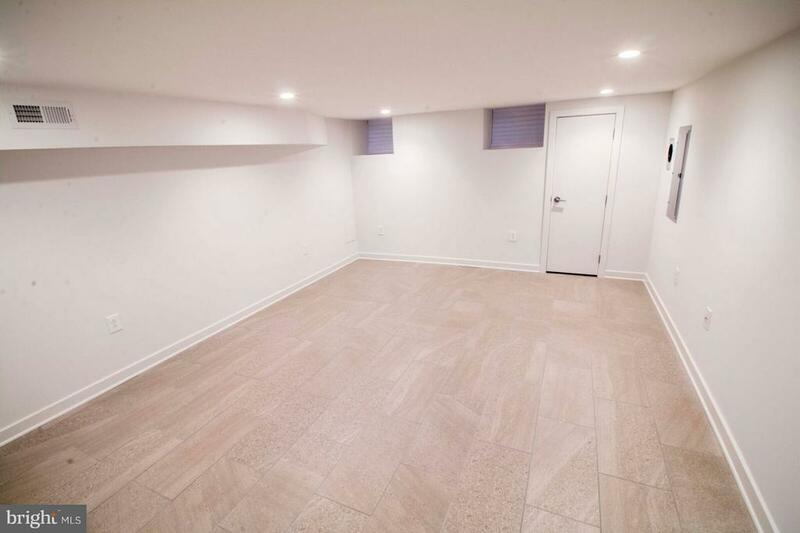 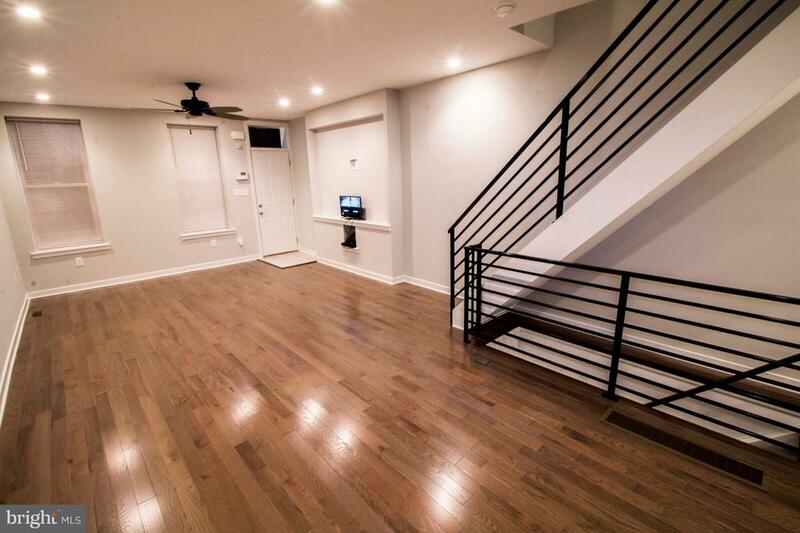 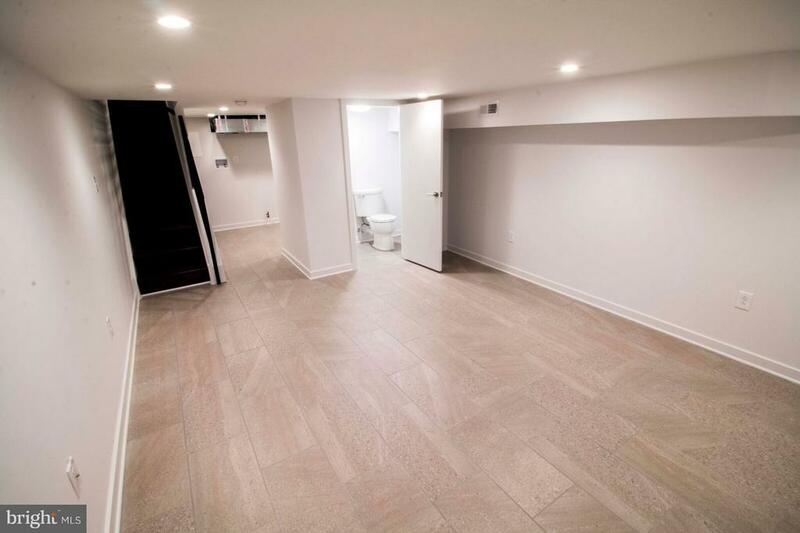 Follow the open and modern staircase leading to the fully finished basement, which offers ample space for entertaining and a powder room for added convenience. 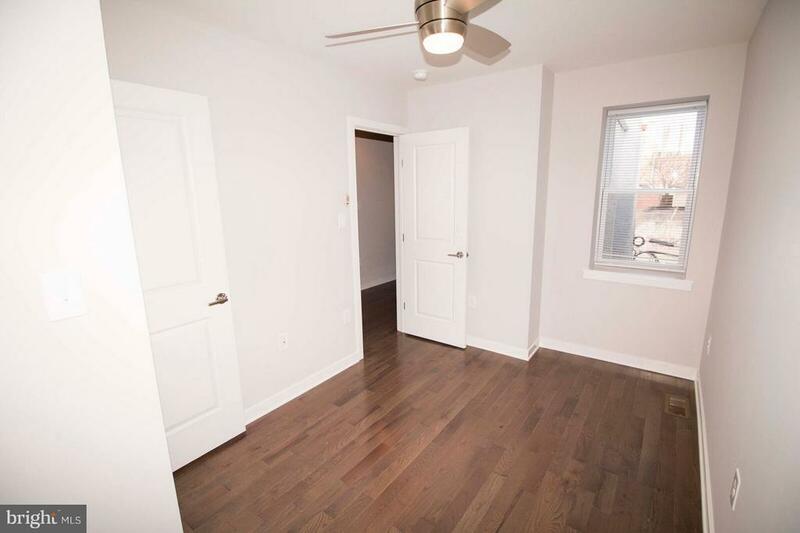 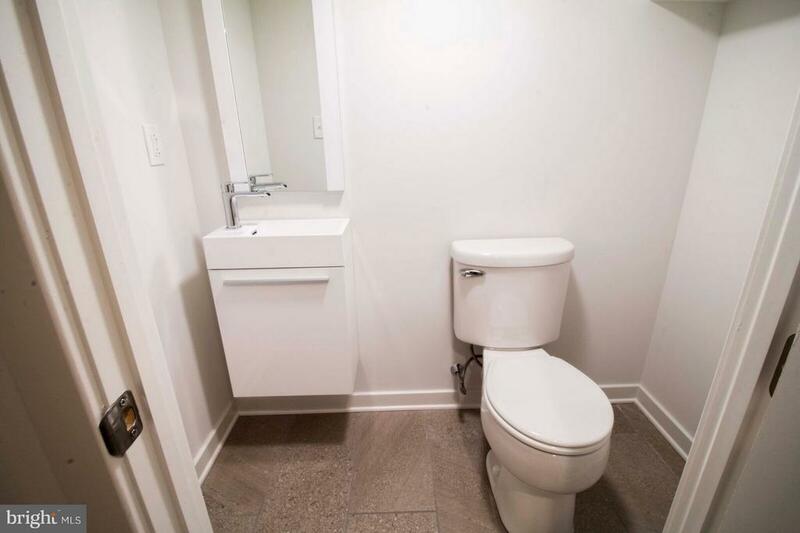 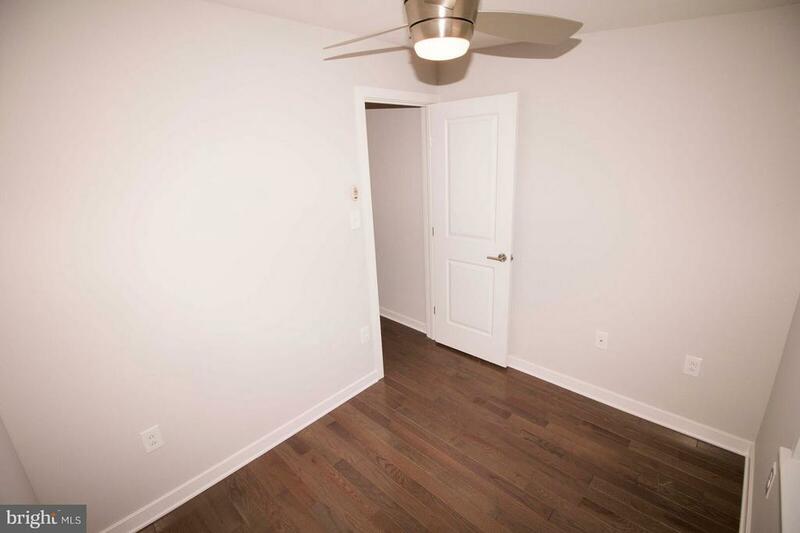 The third floor has 3 bedrooms, all offering large closets. 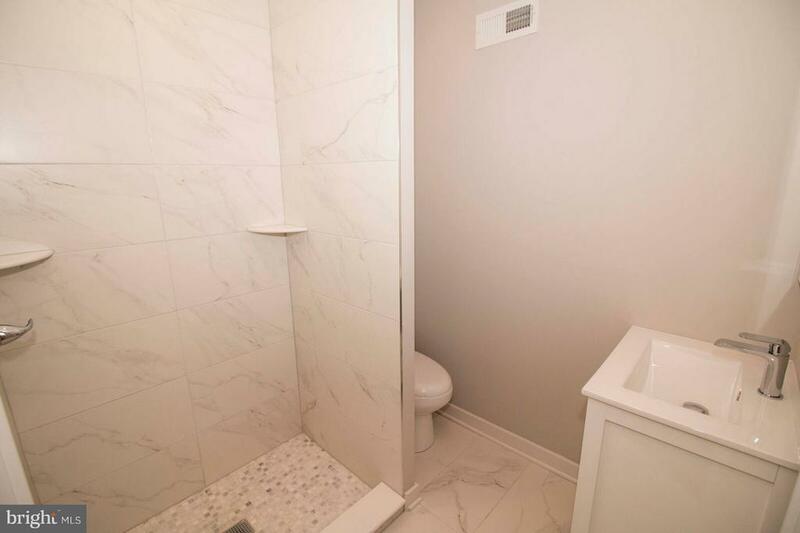 The 3 piece bath in the hall features a stunning floor to ceiling marble shower stall. 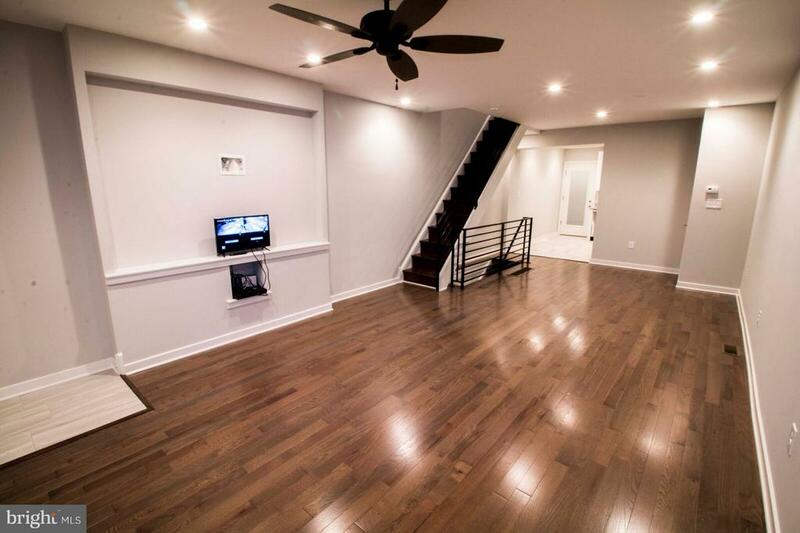 This home also comes equipped with an alarm system & video monitoring in both the front and rear of the home with 10 months remaining on the security plan, which will be paid for by the seller. 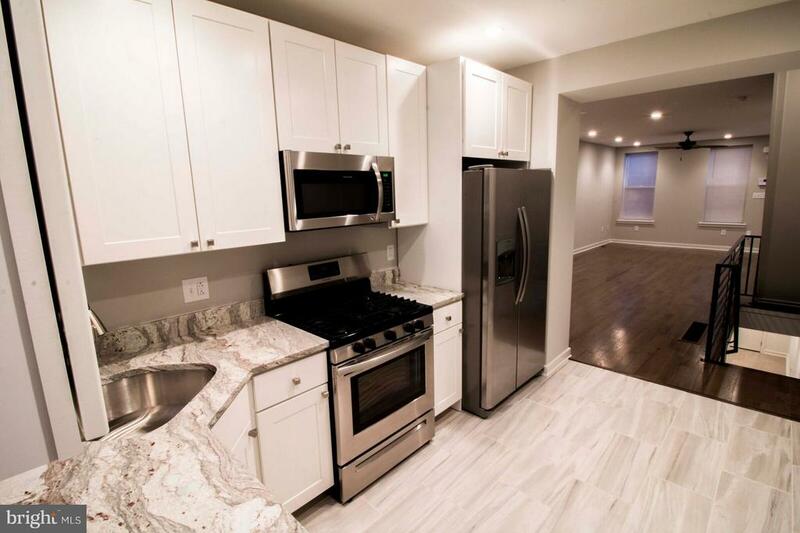 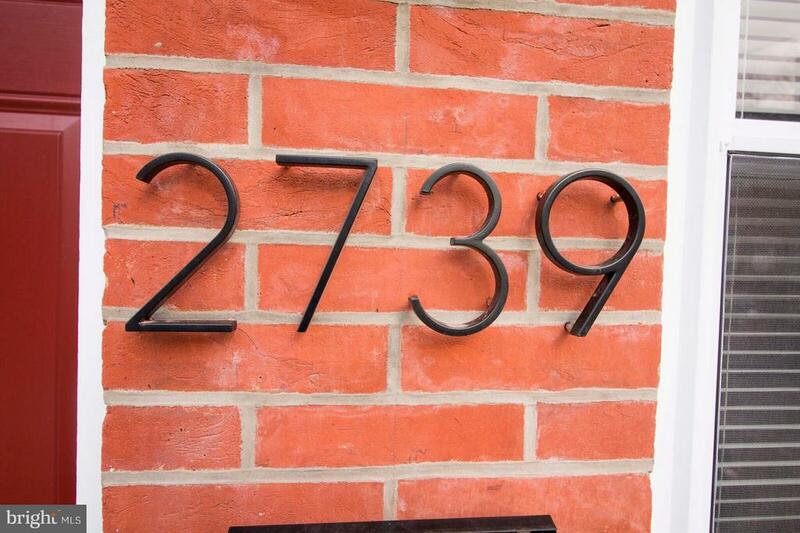 Conveniently located just steps from center city west- near schools, shopping, public transportation and more. 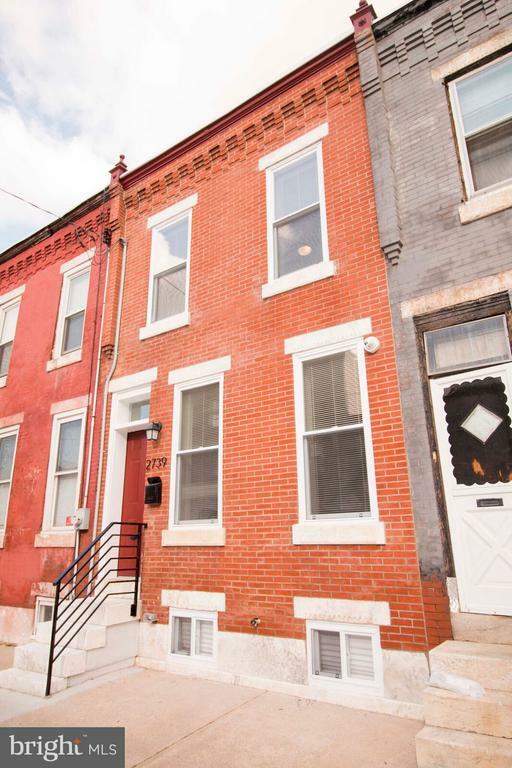 Greys ferry section of philly is eligible for the CRA Loan product. 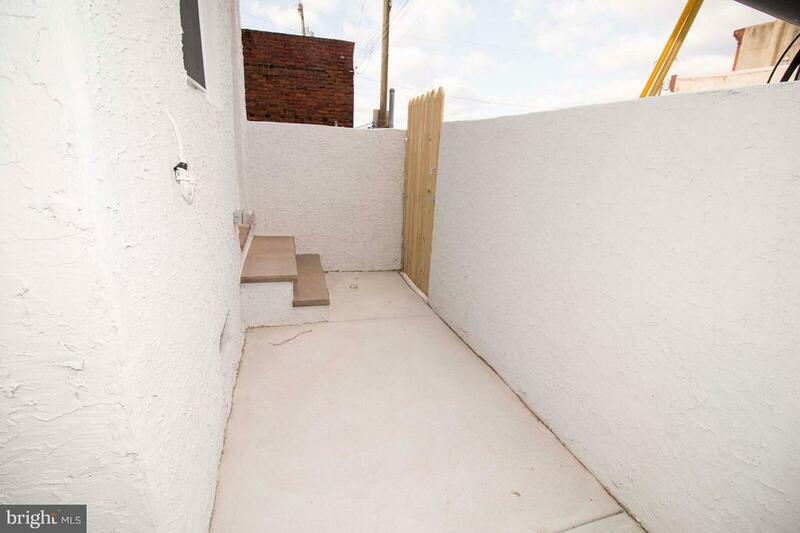 this is a neighborhood-specific 3% down, No Mortgage Insurance program that targets Subdivision areas in philly. 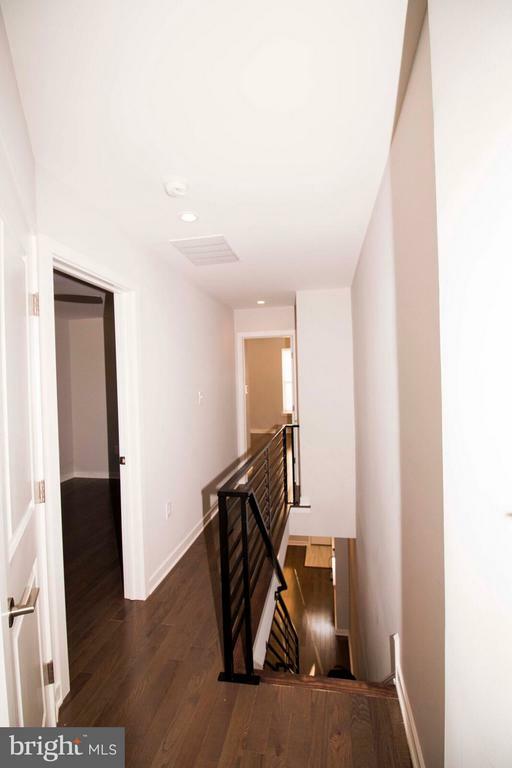 This can benefit your Debt-to-Income ratios.